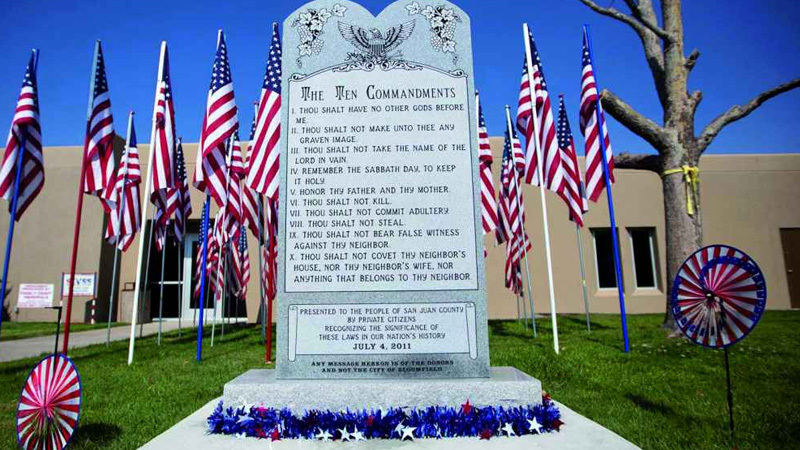 As Christians we’ve inherited a rather confused message about “The Law.” Historically Christians have loved the Ten Commandments, even advocating for their physical presence at our public places (hello … separation of church and state?? ), while dismissing the rest of The Law as made irrelevant in light of the freedom offered by Jesus (hello … Christian supersessionism??). Listen as Pastor Megan wades into the very tricky territory of exploring with the Hebrew Law might mean for us as Jesus-followers.